Ask any discerning local what the best tofu in town is and they will declare Portland's Ota Tofu as top dog. A renowned family owned and operated business, Ota Tofu has been making fresh, traditional Japanese-style tofu daily since 1911. 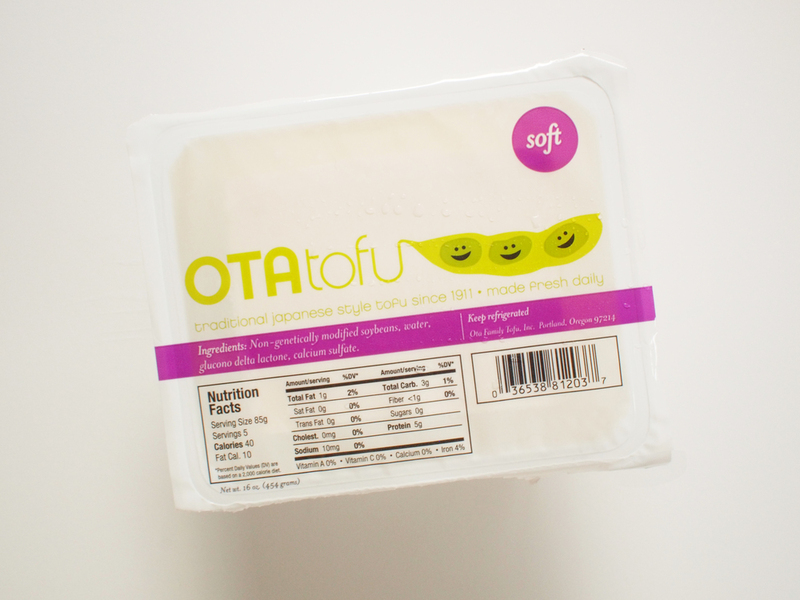 Ota Tofu needed to revitalize its identity and packaging with a friendly facelift that underscored its quality of craft, purity of flavor, simplicity of ingredients, and joy of wholesome eating. 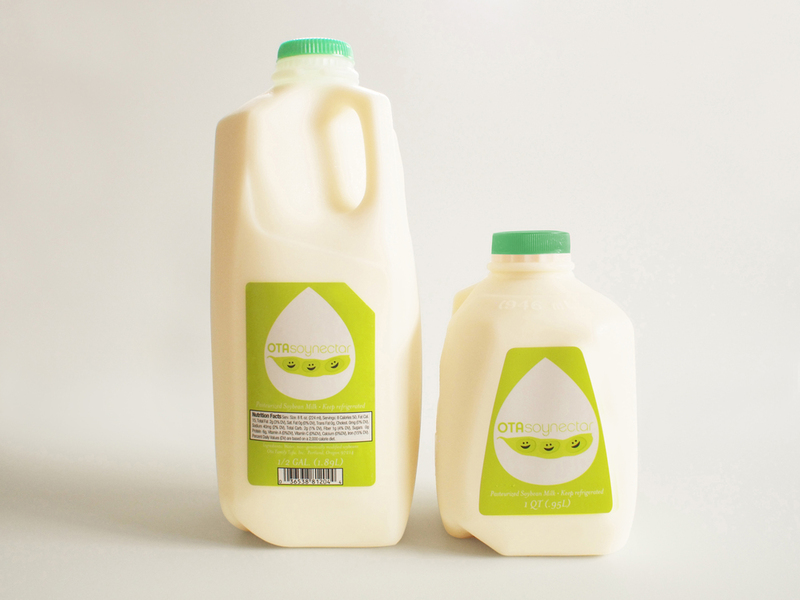 Fittingly, the humble soybean rose to mascot status as the bright and fresh new face of Ota Tofu.